Serving the Stone Mountain area and surrounding communities since 1989, Rausch Family Dentistry has earned the trust of many patients and their families in the area as the go-to dentist’s office for quality family dentistry and general dental service. We are committed to making your smile beautiful with services such as dentures, treatment of gum disease, and cosmetic dental procedures such as tooth whitening and fixing any stains, or cracks, that could impact your beautiful smile. We are a family dentistry so we treat all ages. Our office is a warm and inviting setting and we welcome you to make an appointment with us. You will be pleased with how comfortable you are and the quality of our dental work. Your comfort is our first concern! Let us take care of your dental health! 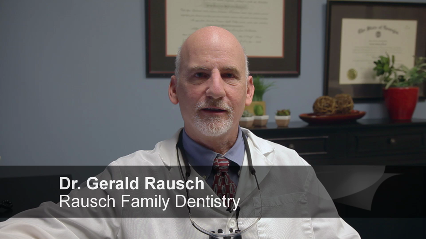 Why Choose Rausch Family Dentistry? Call Us At (678) 436-3639 To Schedule An Appointment For Quality Dental Care Today!